City, who had already qualified, needed just a point to be certain of top spot but they fell behind to Andrej Kramaric’s 16th-minute penalty. 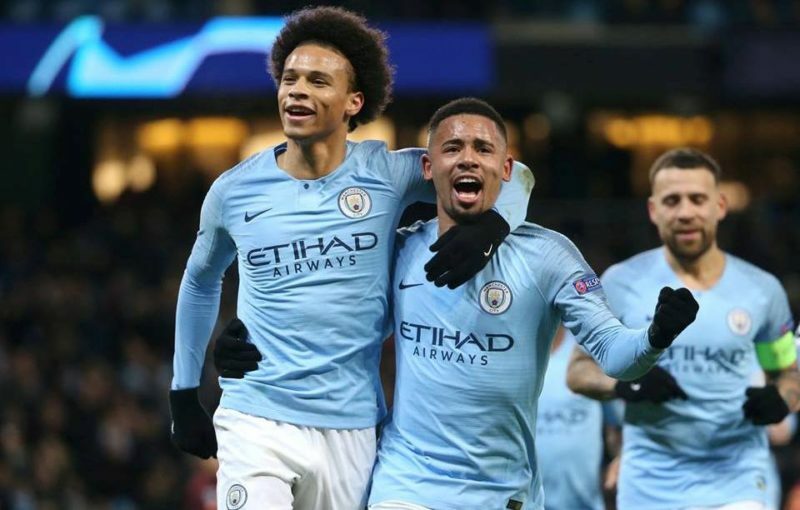 The hosts then twice hit the woodwork before Sane’s long-range free-kick just before half-time drew them level. And he found the net again 16 minutes after the break as Pep Guardiola’s side bounced back from their Premier League loss away at Chelsea on Saturday, while Hoffenheim finish bottom of the table to miss out on the Europa League. Aymeric Laporte was punished for clumsily pushing over Benjamin Hubner as he prepared to shoot when Nico Schulz’s scuffed effort dropped into his path, and Kramaric – who had earlier been denied by a brilliant Ederson save – stroked the spot-kick down the middle. Gabriel Jesus headed against a post from five yards out following a corner before Ilkay Gundogan’s free-kick was diverted onto the crossbar by Joelinton’s header as City pushed for a response. An equaliser finally arrived from another dead-ball situation as Sane’s attempt from a direct free-kick flew into the net from 30 yards out. Guardiola’s men were guilty of an even worse miss when Hoffenheim left no one back and Raheem Sterling, Sane and Bernardo Silva led a three-man breakaway but failed to apply the finishing touch, Baumann denying the latter. Sterling should have added a third late on but missed the target when found by Phil Foden’s cross. He had only scored once before October 20, but Germany international Sane has now found the net nine times since that date for club and country. With Sergio Aguero out injured and Jesus misfiring, the forward’s hot streak has been a welcome boost for Guardiola. The reason City went a goal down was due to Laporte’s foolish decision to bundle over Hubner in the first half. The City defender then missed two great chances to put his team ahead in the second half but failed to beat Baumann from close range on both occasions.